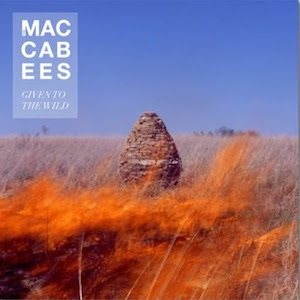 The Maccabees have released their third album earlier this January. The album is entitled 'Given To The Wild' and it features the hit single "Pelican" which was released in November. The band have said they took inspiration from The Stone Roses, Kate Bush and David Bowie during the recording of the LP. The album has reached #4 in the UK album chats.